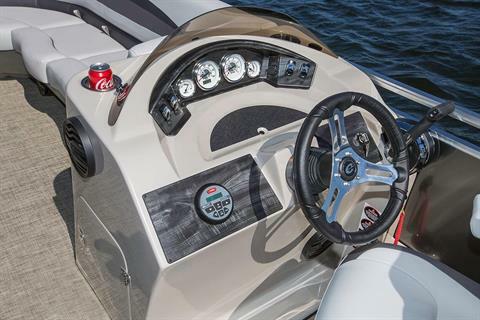 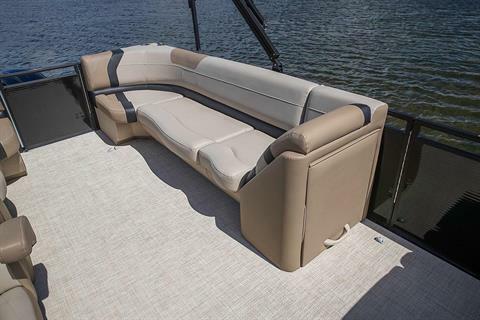 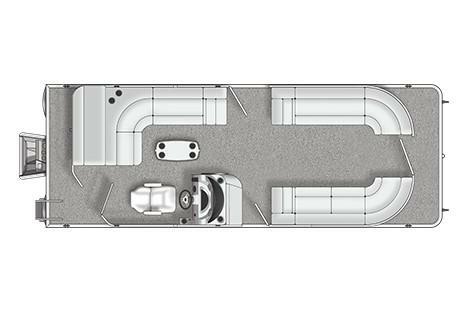 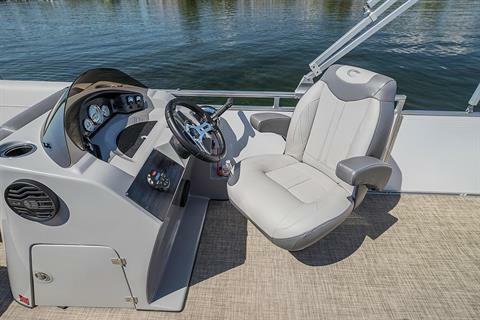 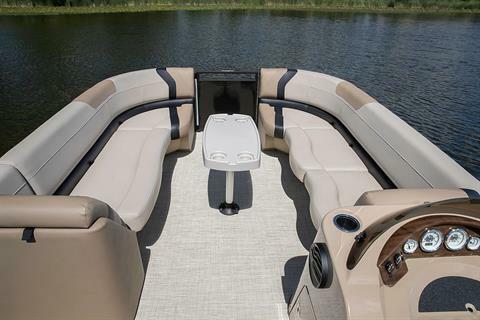 From the solid foundation and marine-grade deck to the premium furniture and feature-packed helm station, the 240 Rally features the expert style and craftsmanship you expect from Crestliner plus the extra comforts and amenities you want in a high-quality pontoon. 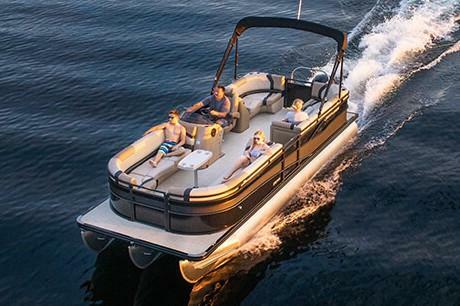 Any day of the week will feel like the weekend when you take to the water in your party barge. 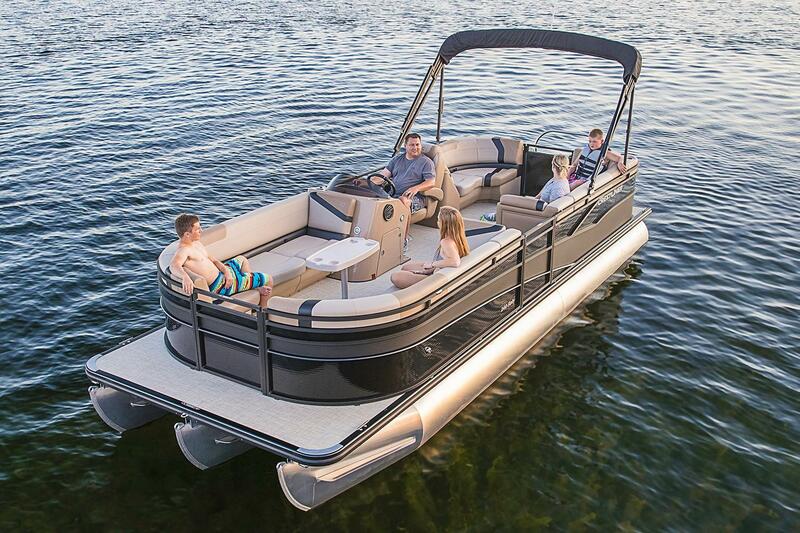 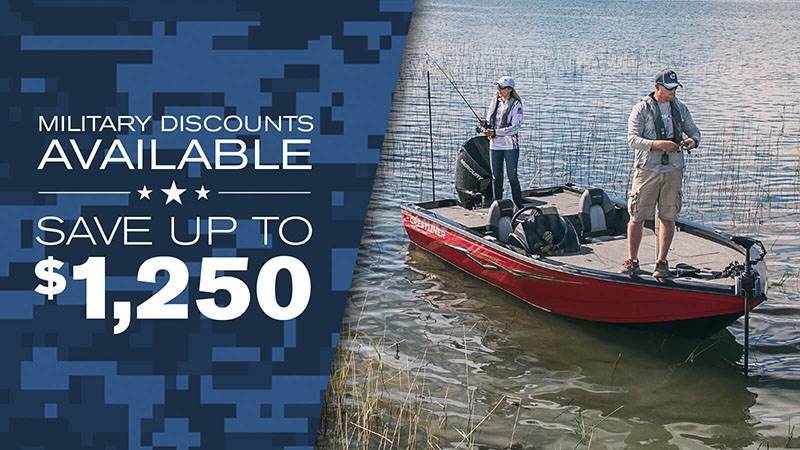 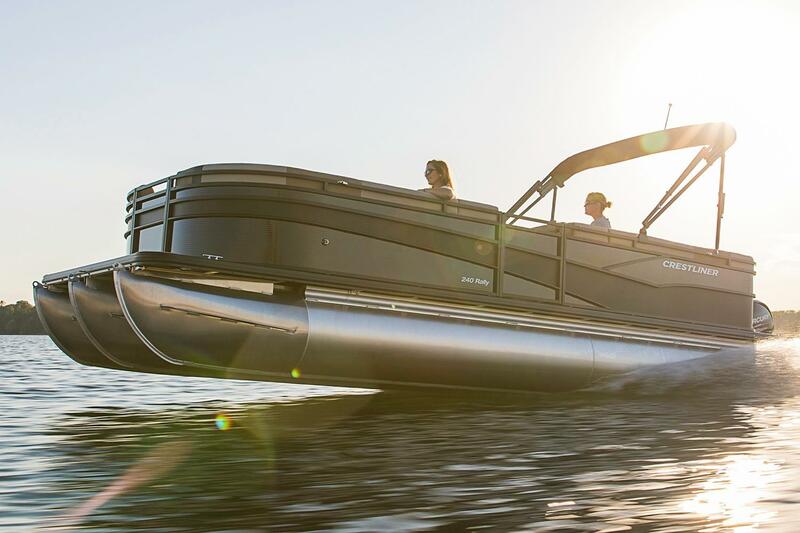 This 24-foot pontoon boat is available in five different configurations, all equipped with the right conveniences for your on-the-water activity. Aluminum corner caps, an easy-to-use bimini top, and a 4-step ladder with platform are all standard features with any configuration, as is the peace of mind that comes with our Lifetime +5 Warranty.